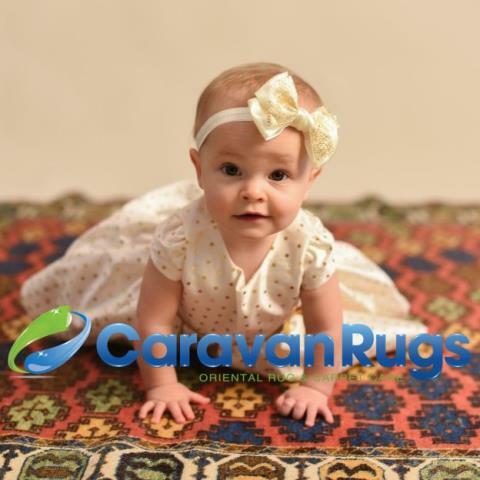 Caravan Rugs is a full-service area rug cleaner specializing in oriental and Persian rug washing and restoration, upholstery cleaning, and tile and grout cleaning. While we are based in Raleigh, North Carolina, we provide services to several regions across the state, including Fayetteville, North Carolina. 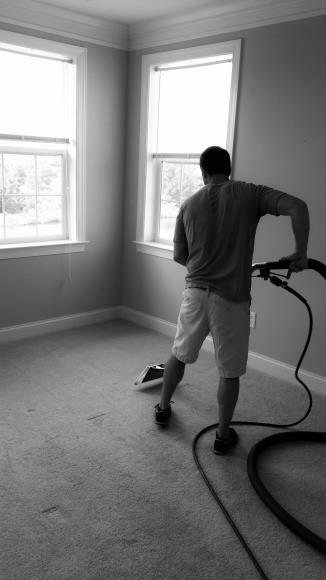 We are excited to provide the best in rug cleaning to all of our Cumberland County customers. Fayetteville, which is roughly an hour south from the state capital of Raleigh, is home to Fort Bragg and many military families and veteran families. We recognize that these service members contribute so much to our country and we are proud to serve them just as they serve our country. Our fleet of Caravan Rugs vans is always prepped and ready to go. Whether it’s a precious family heirloom or a new Persian rug you love, our vehicles will make a trip and come directly to your home at the whim of your call for a pick-up or a delivery. If you’re looking for high-quality area rug cleaning services in Fayetteville, NC, give us a call at 919-782-2673. Excellent experience from start to finish. Great interaction, customer service, and ease of communication. Highly recommend for quality of service at a reasonable price.